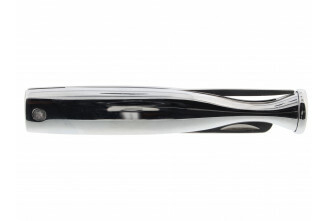 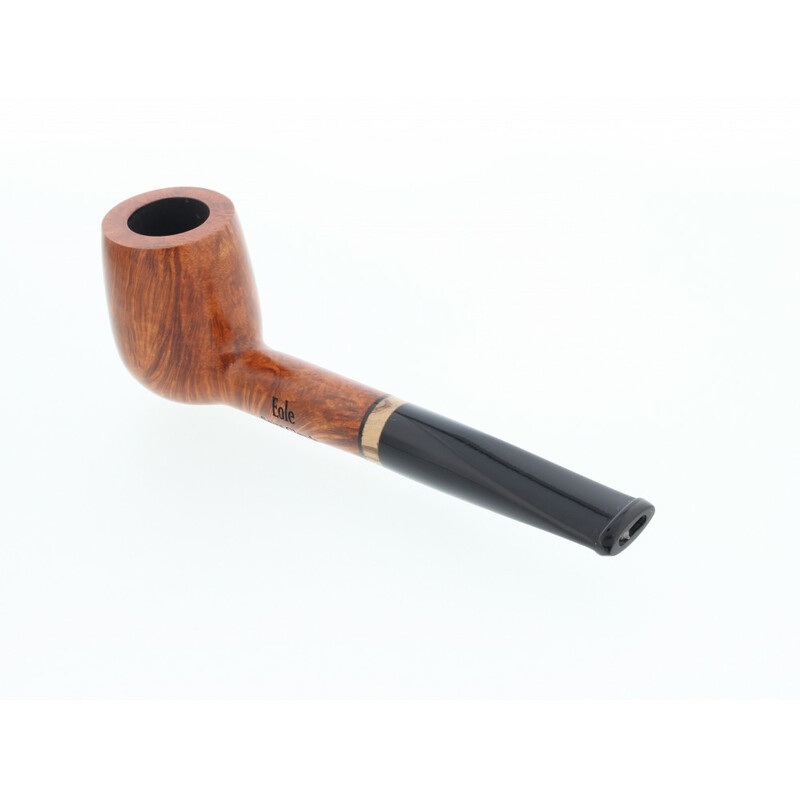 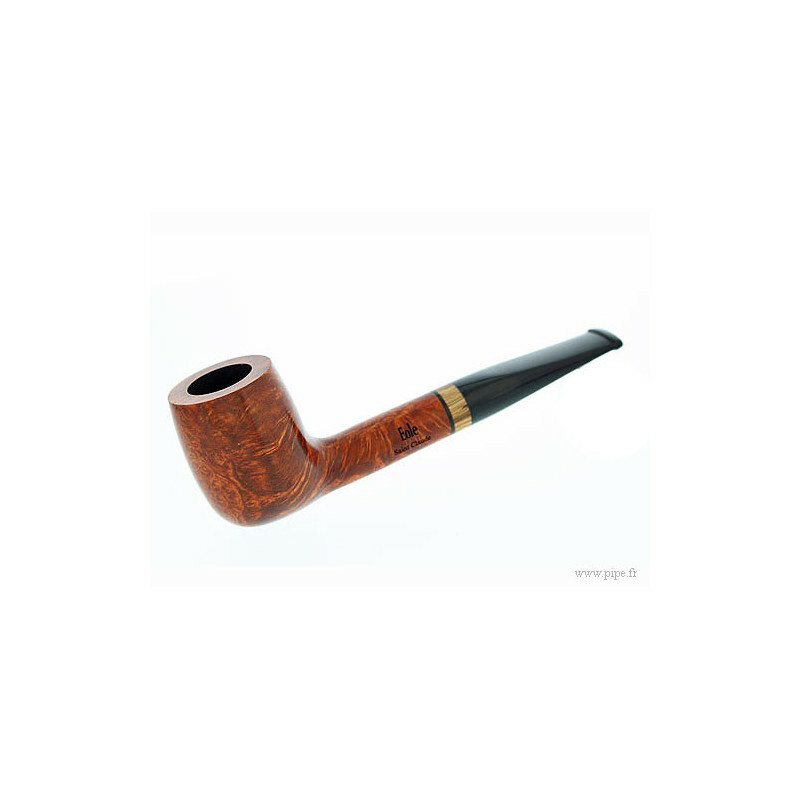 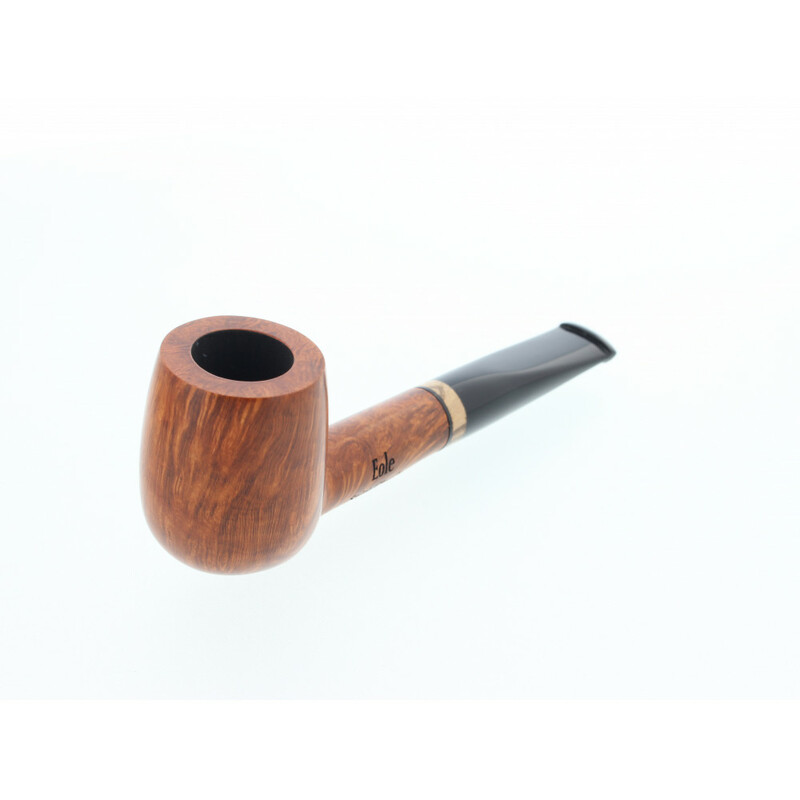 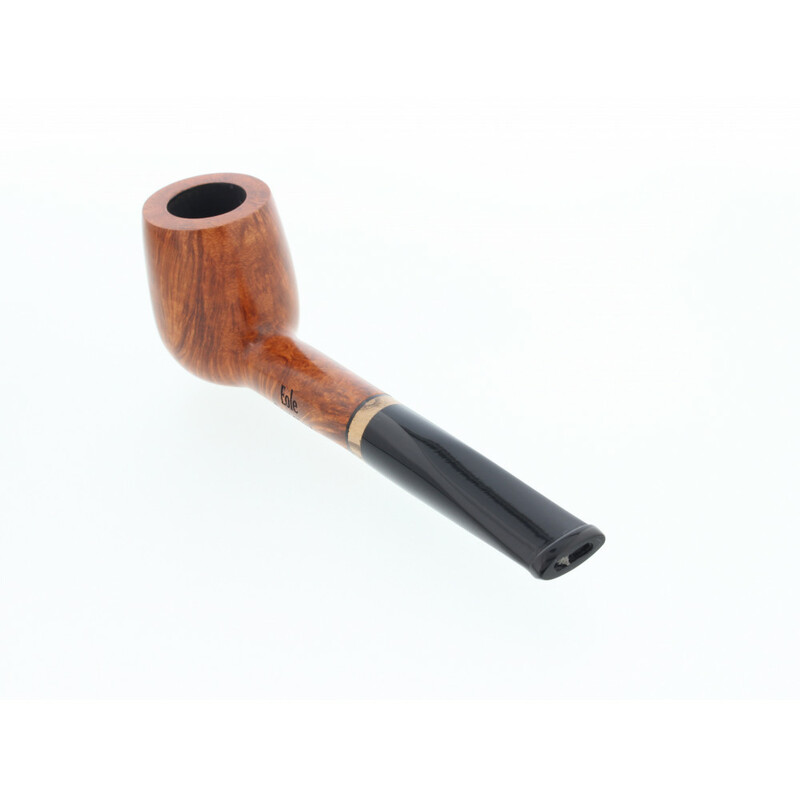 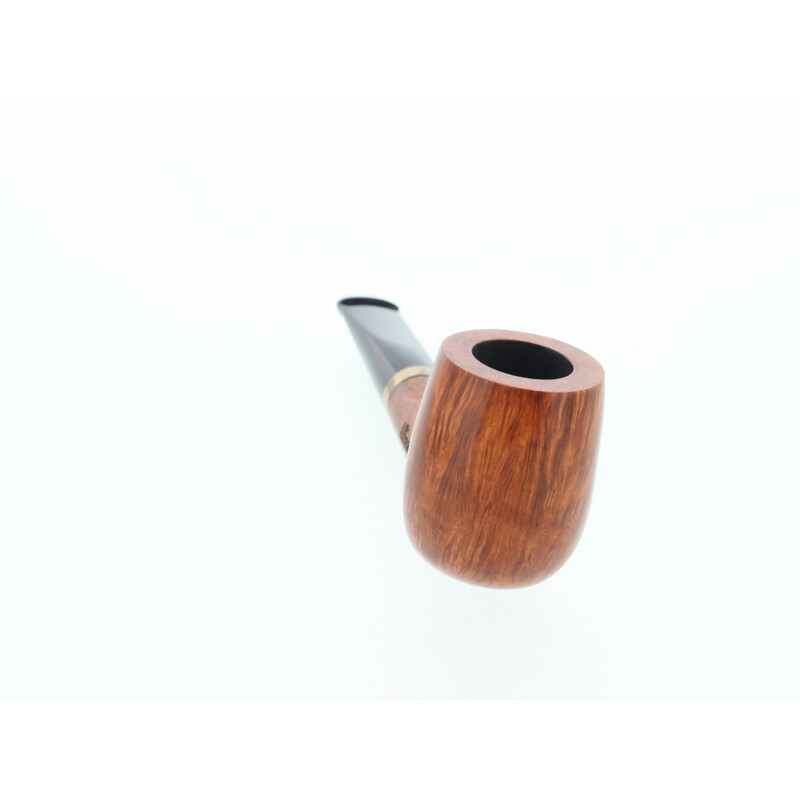 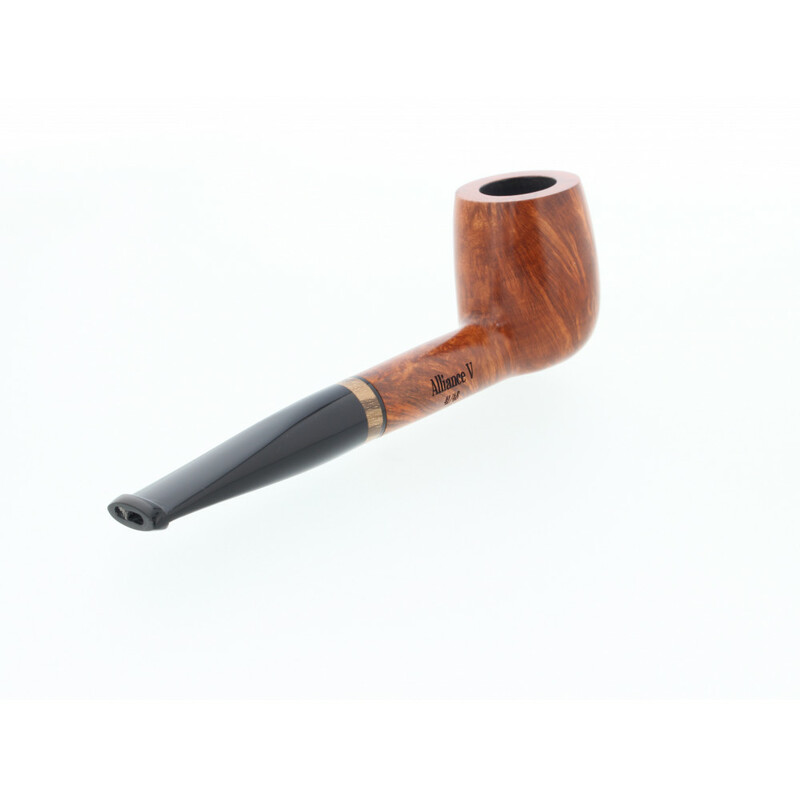 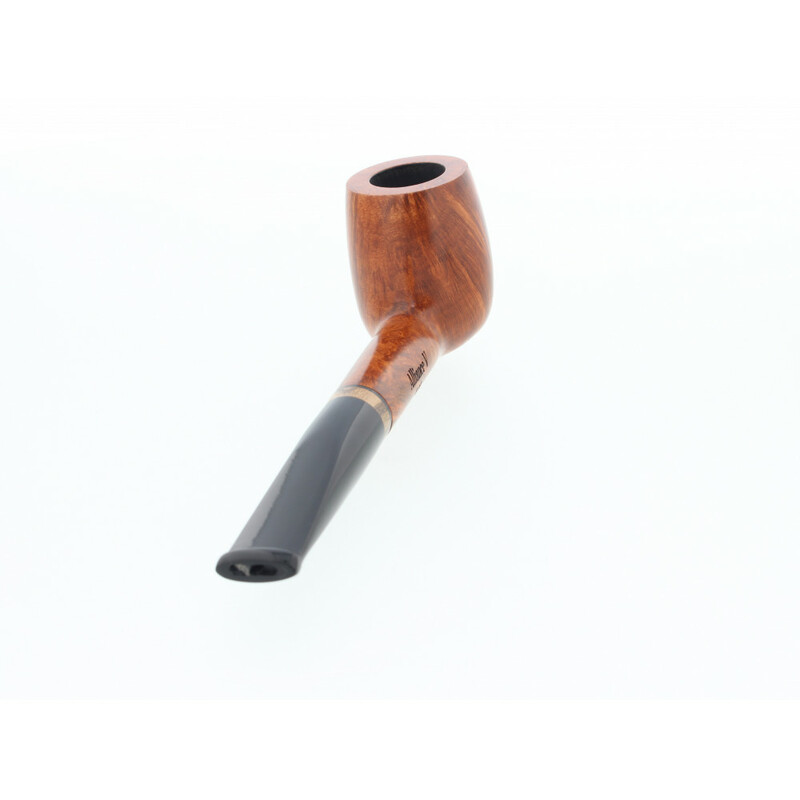 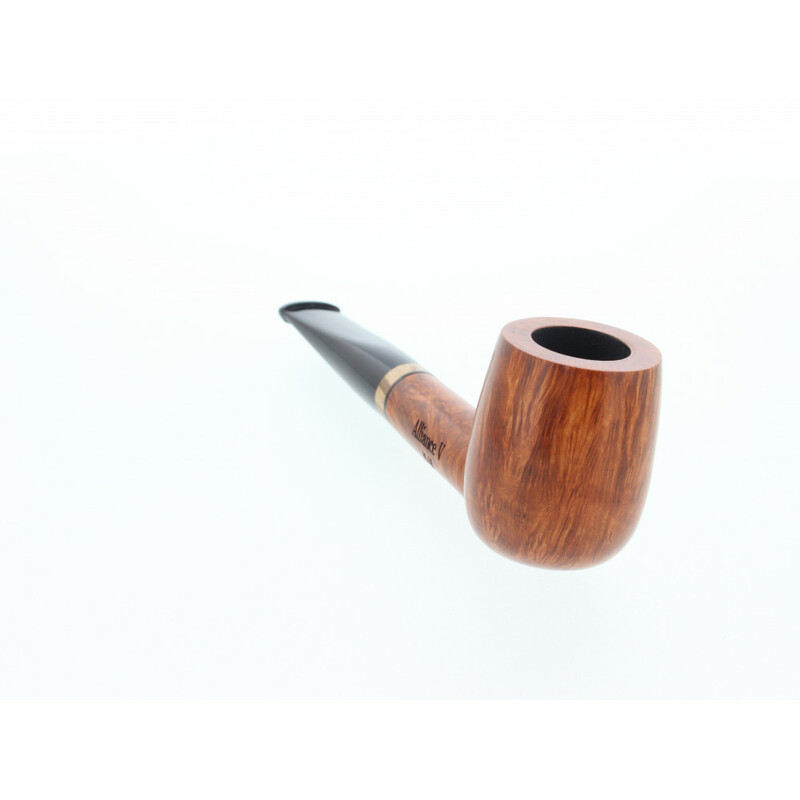 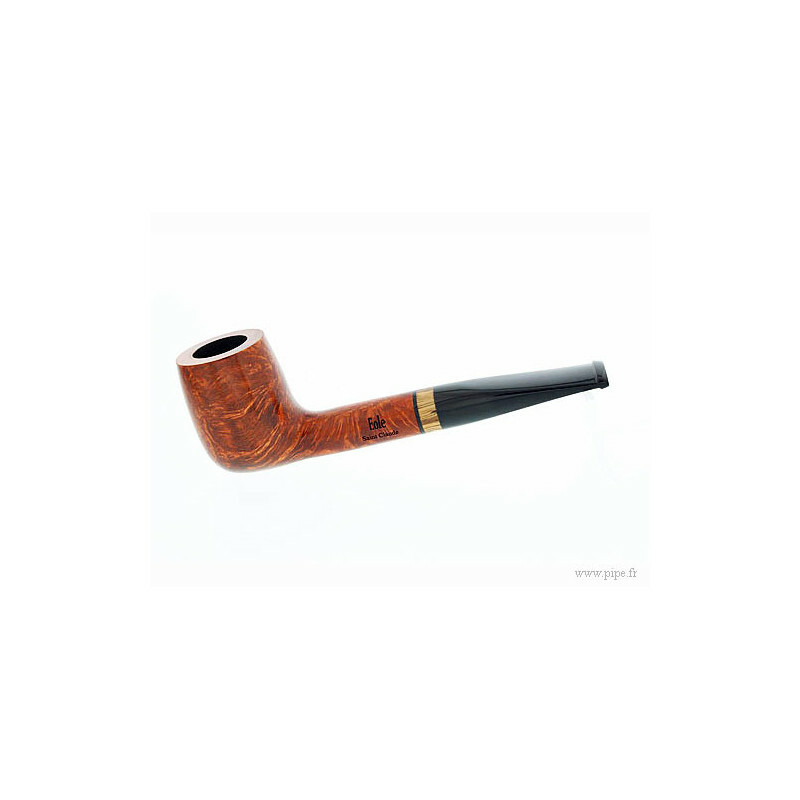 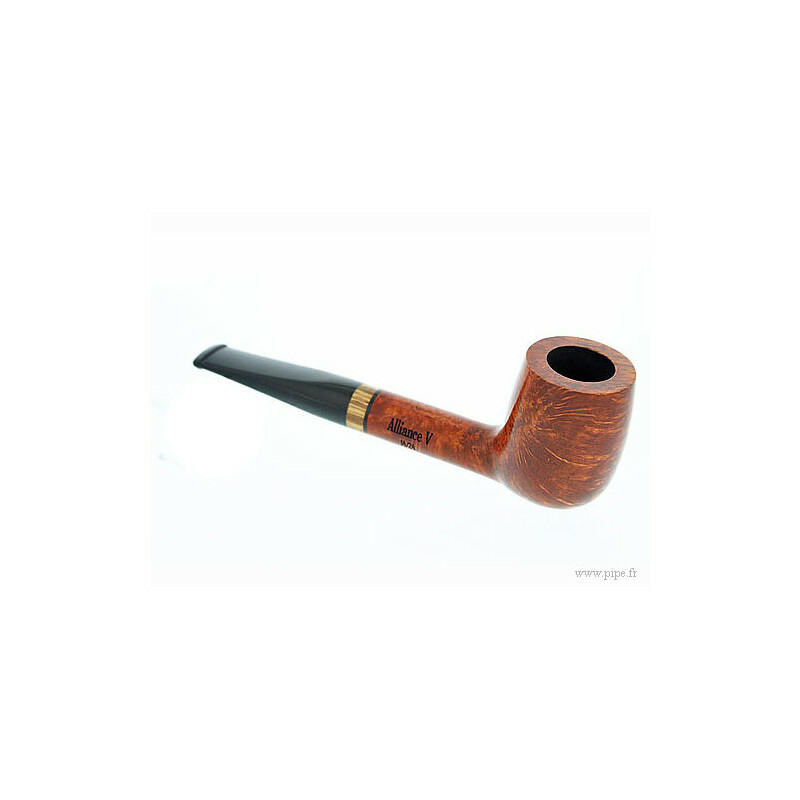 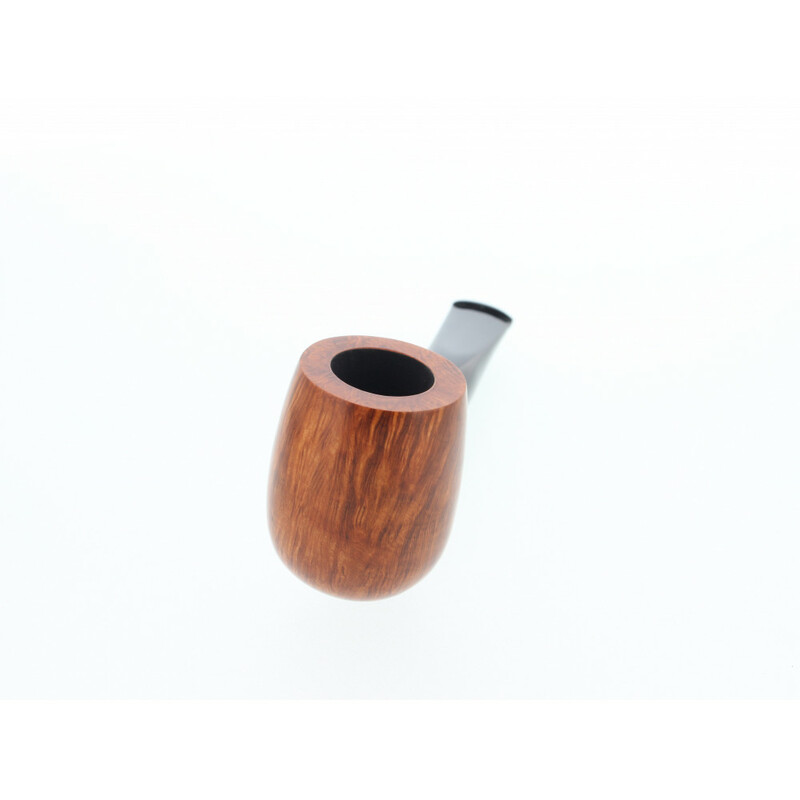 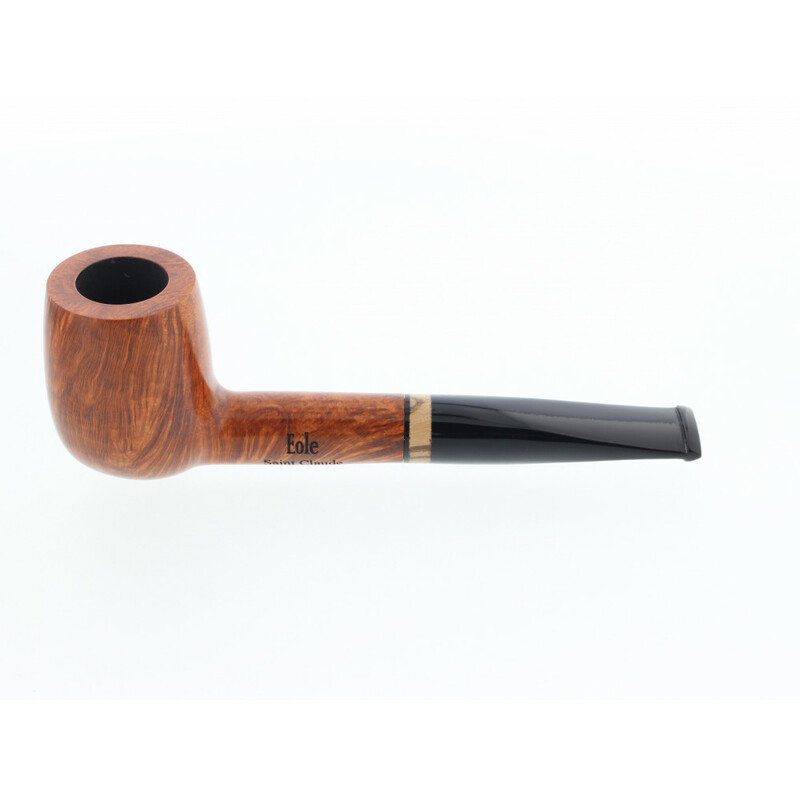 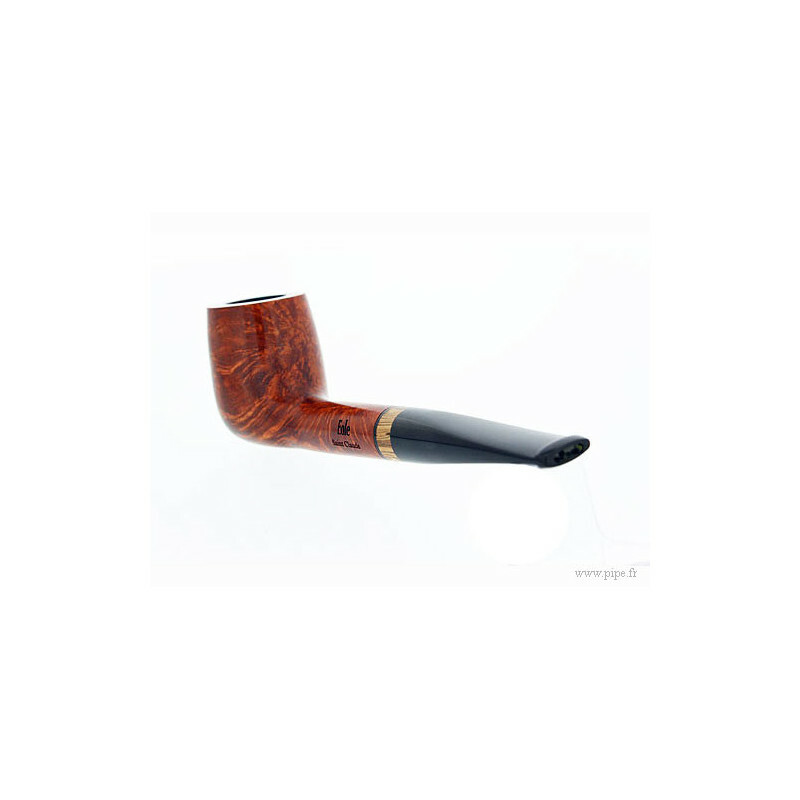 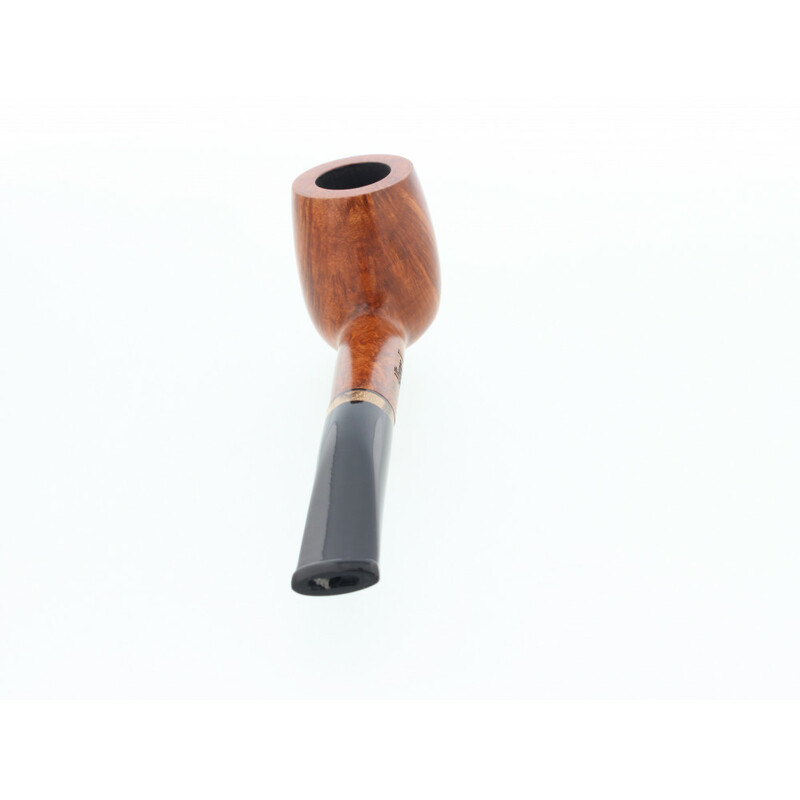 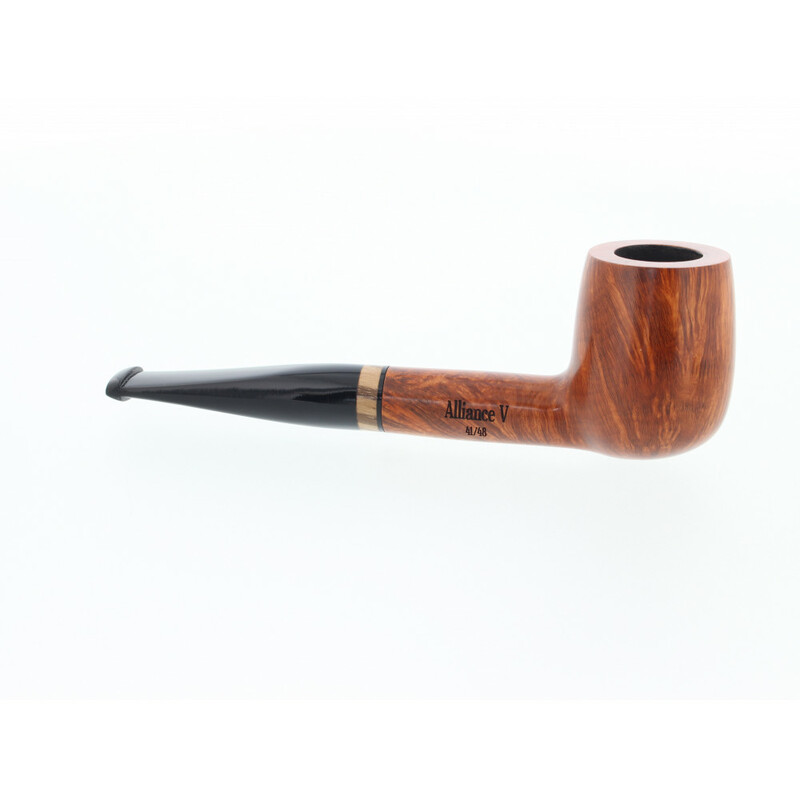 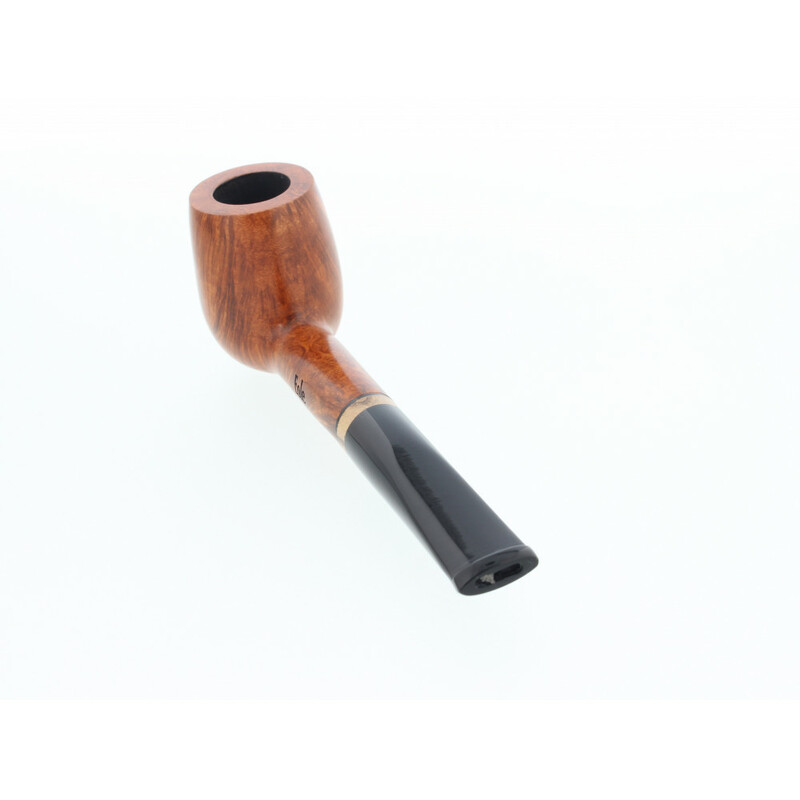 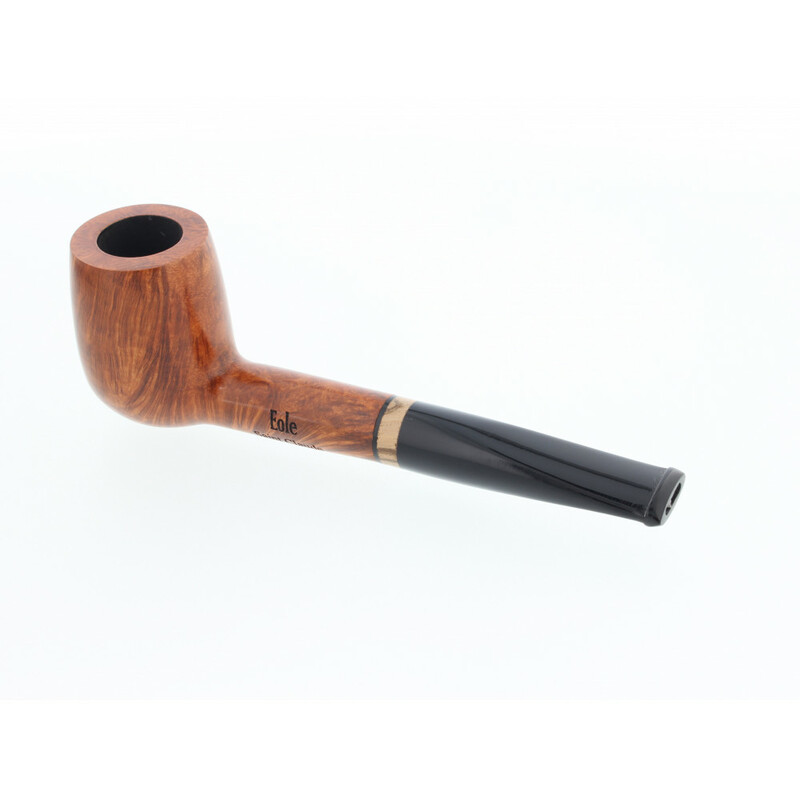 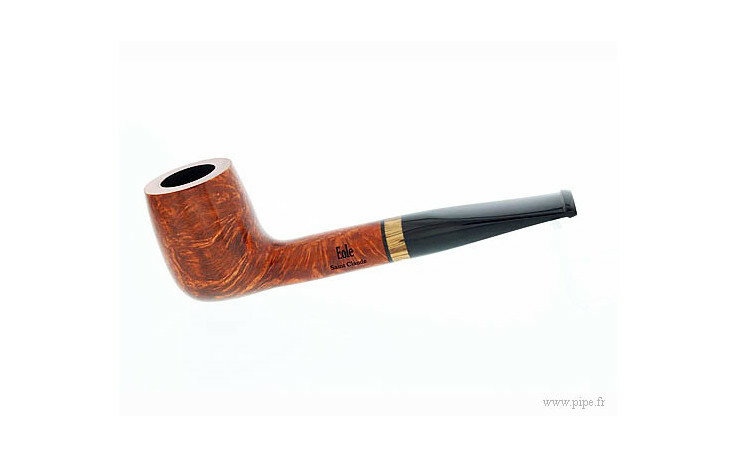 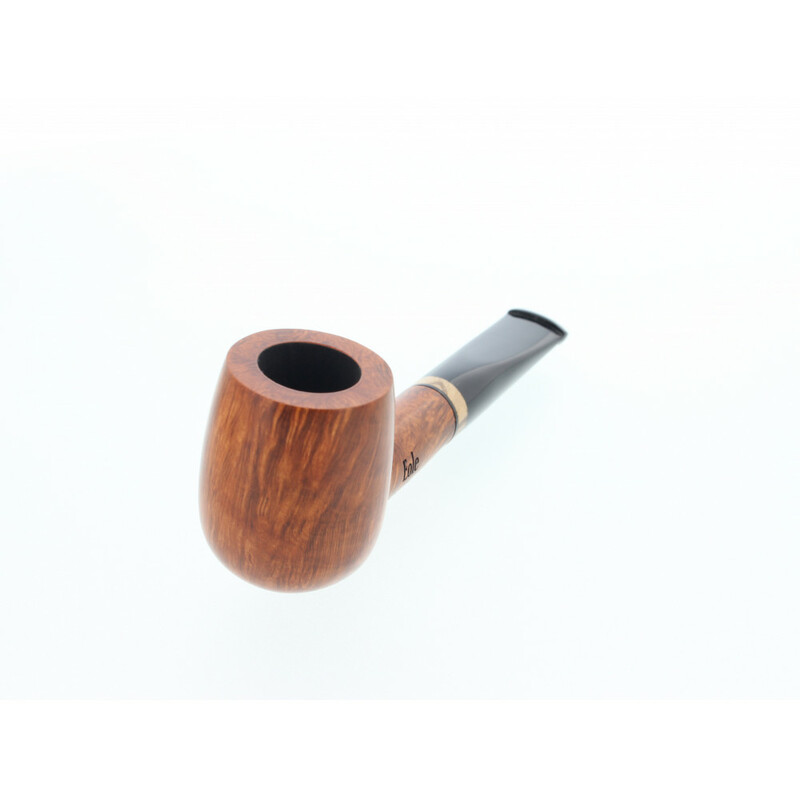 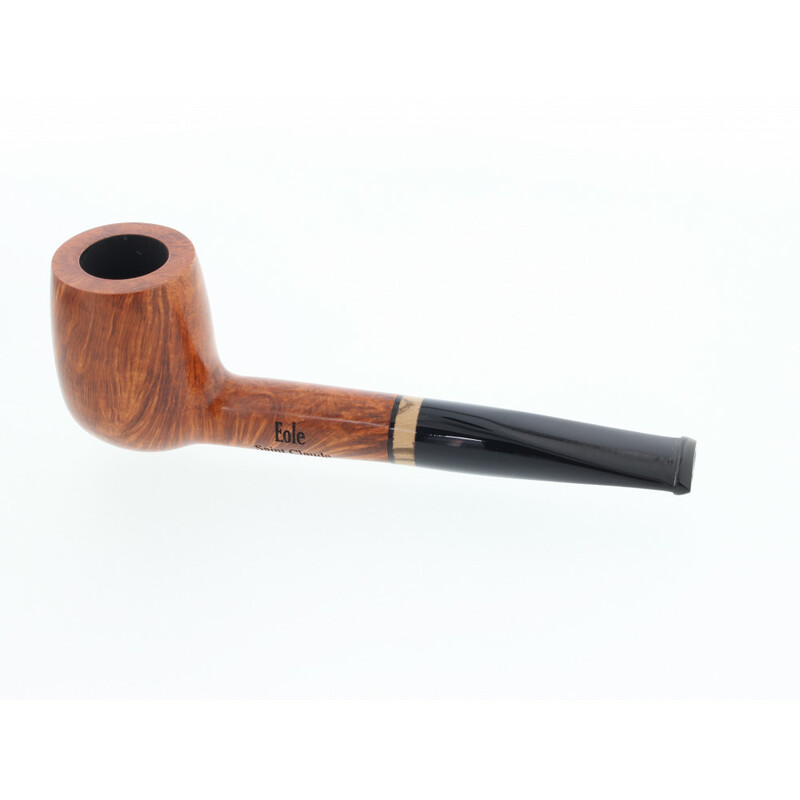 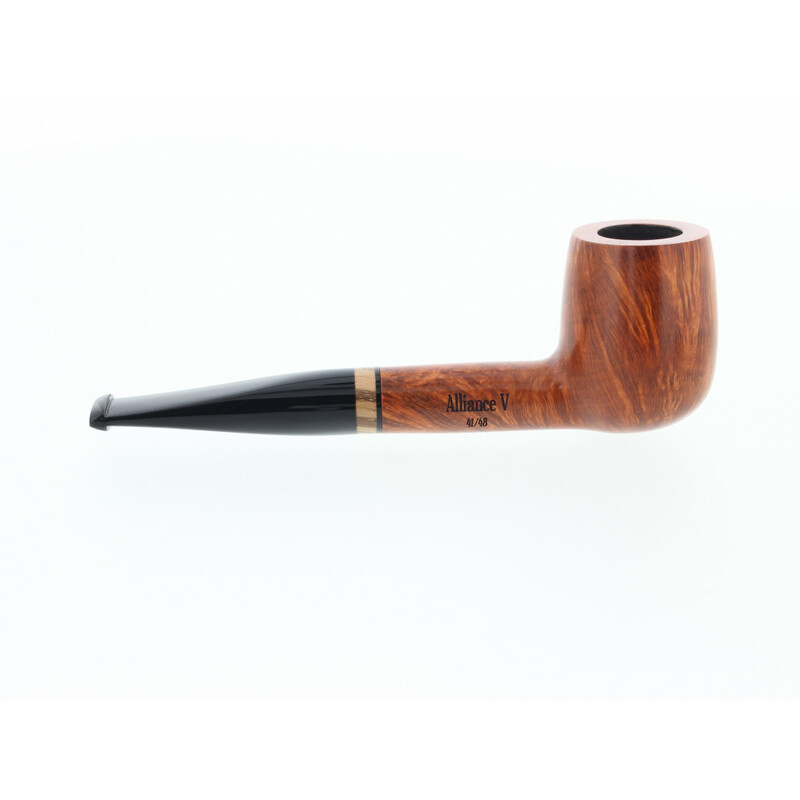 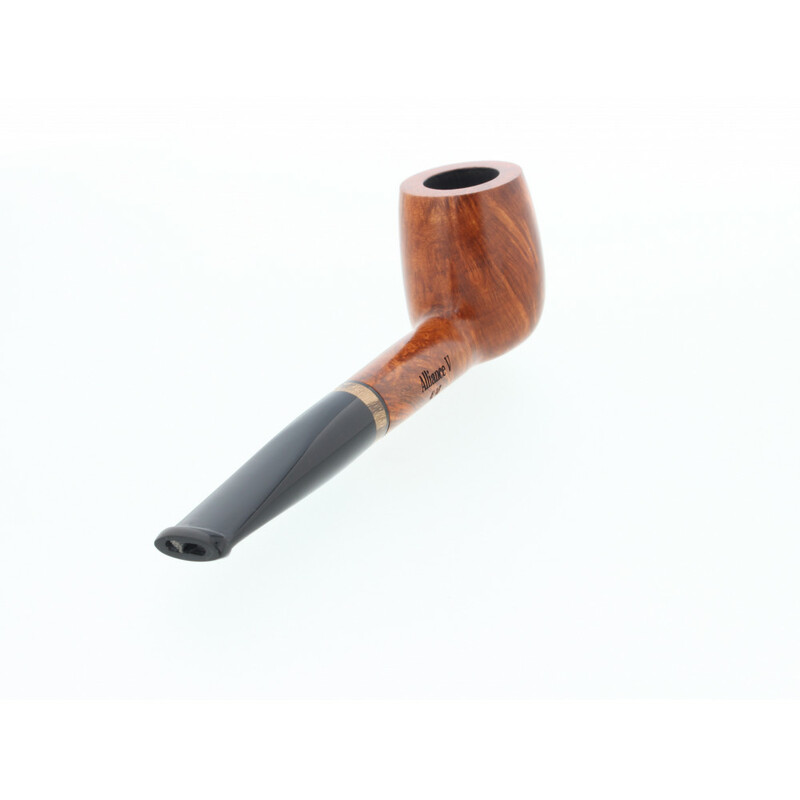 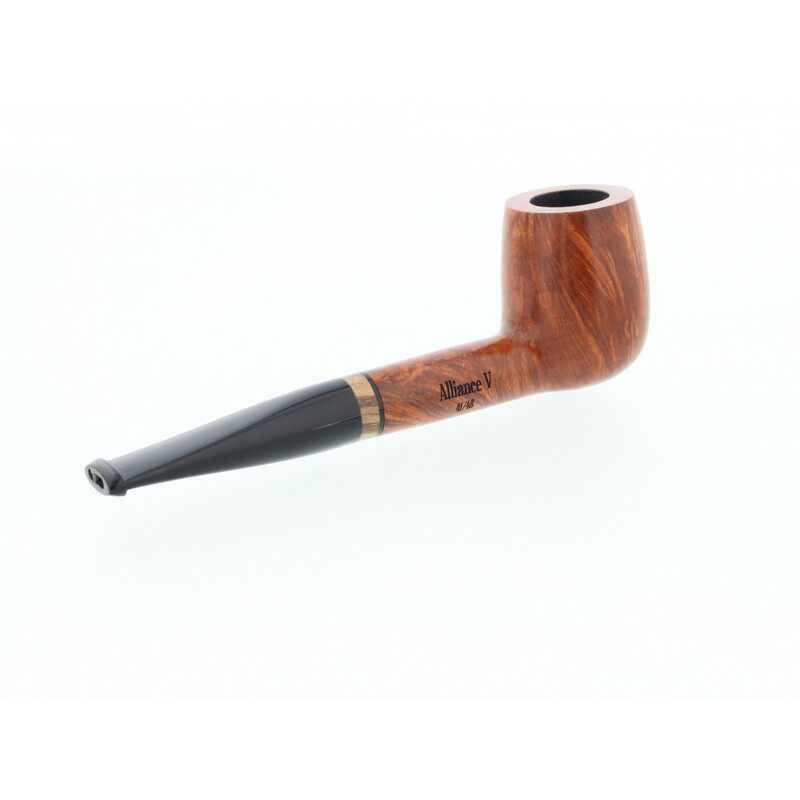 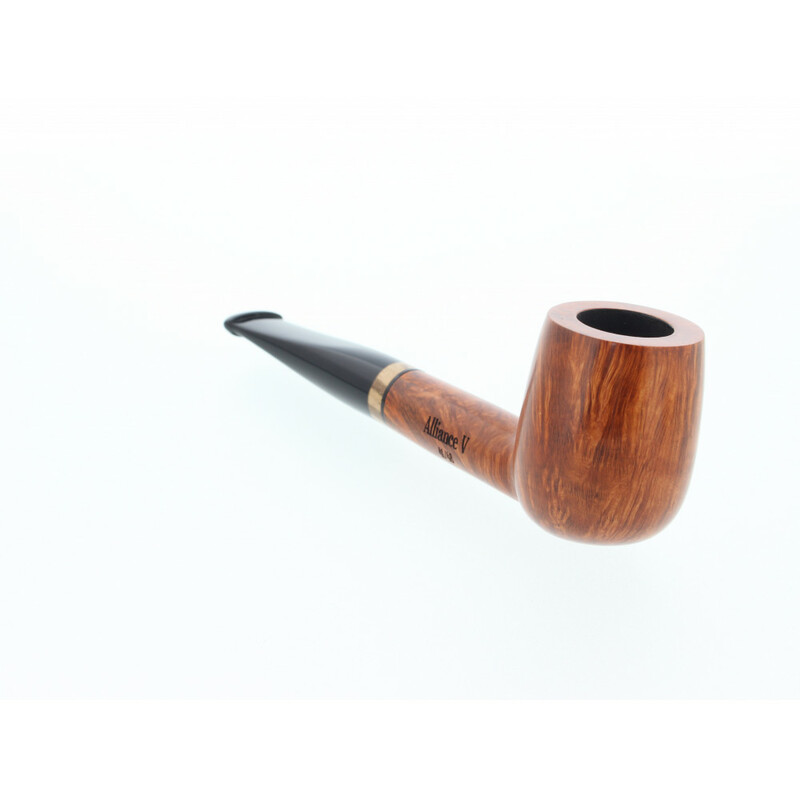 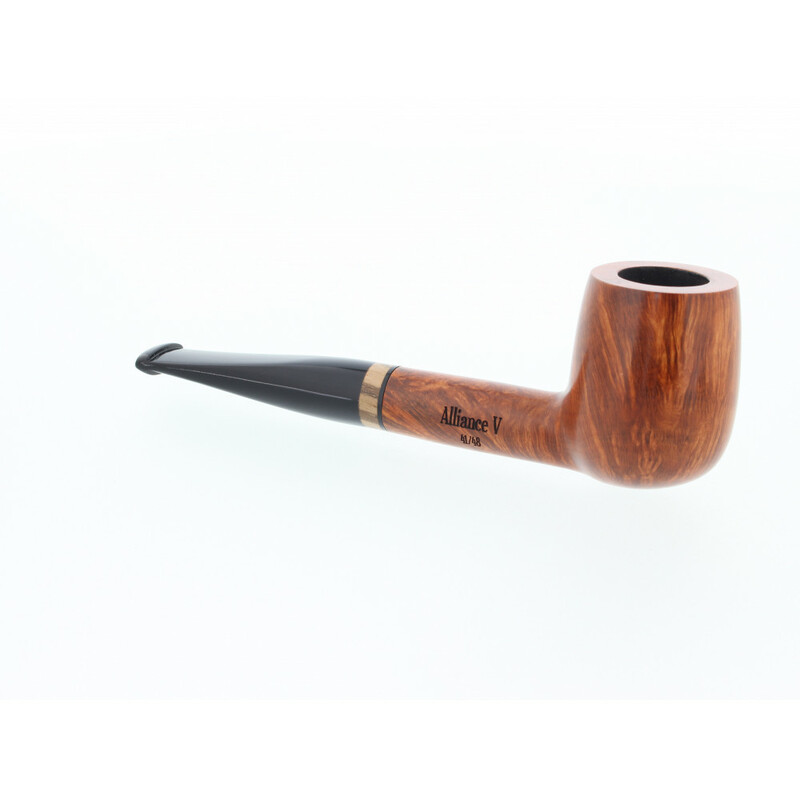 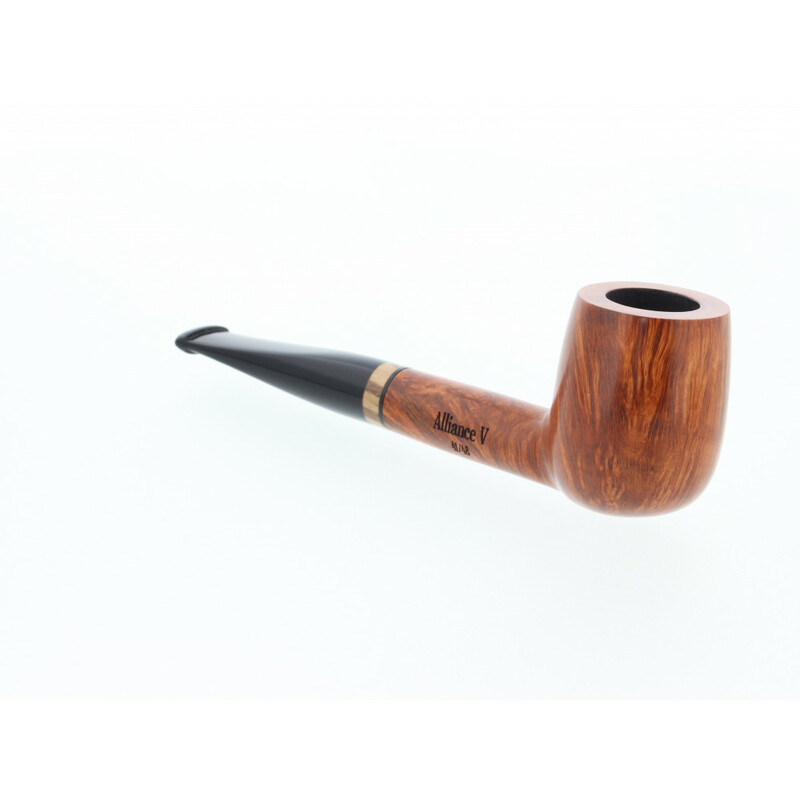 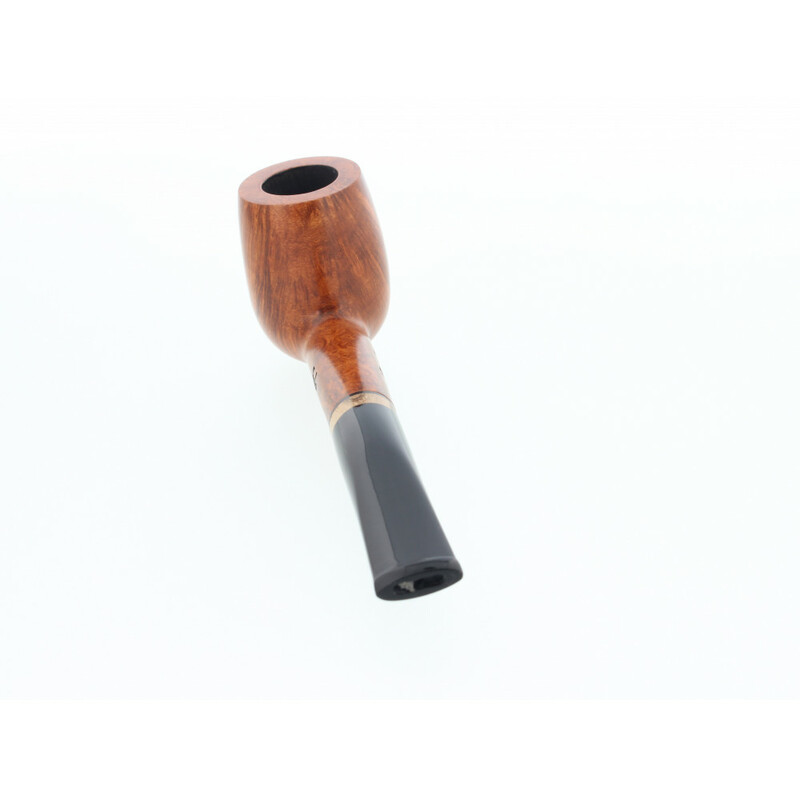 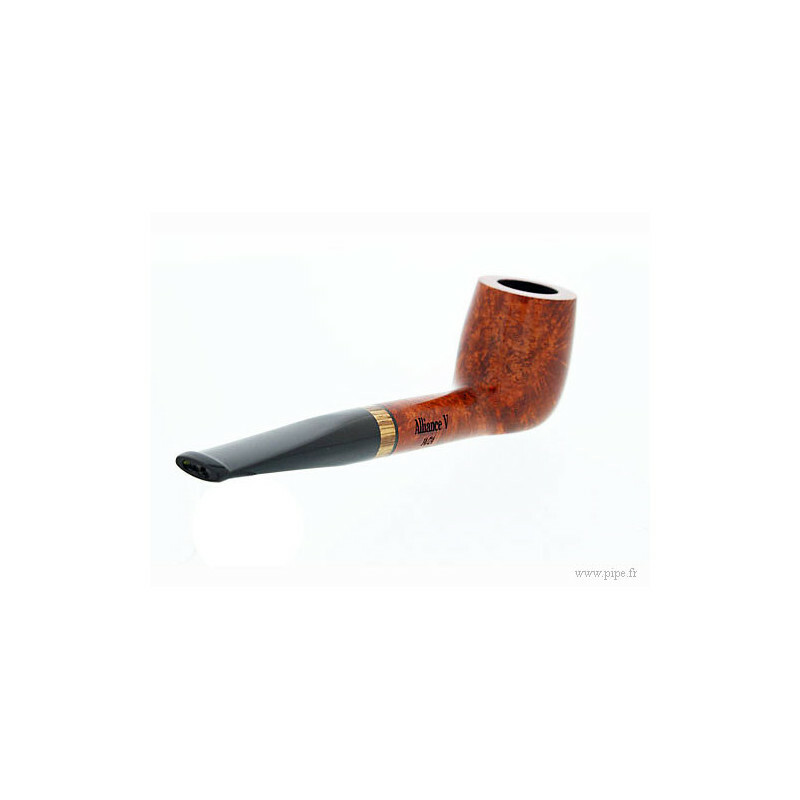 The Eole Alliance V pipe is made of briar wood with a waxed finish. 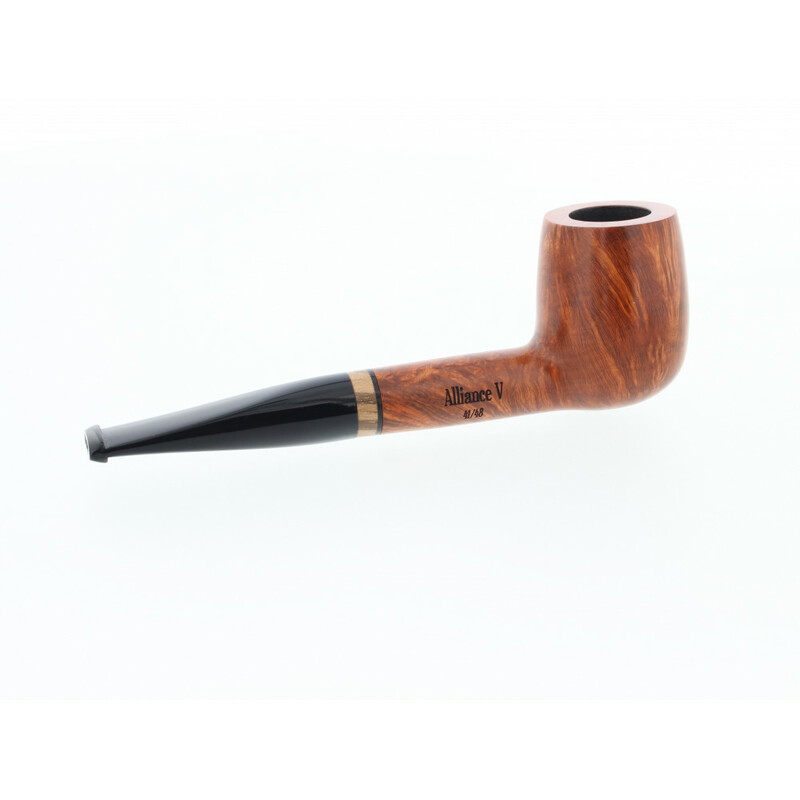 The stem is decorated with an elegant zebrano ring. 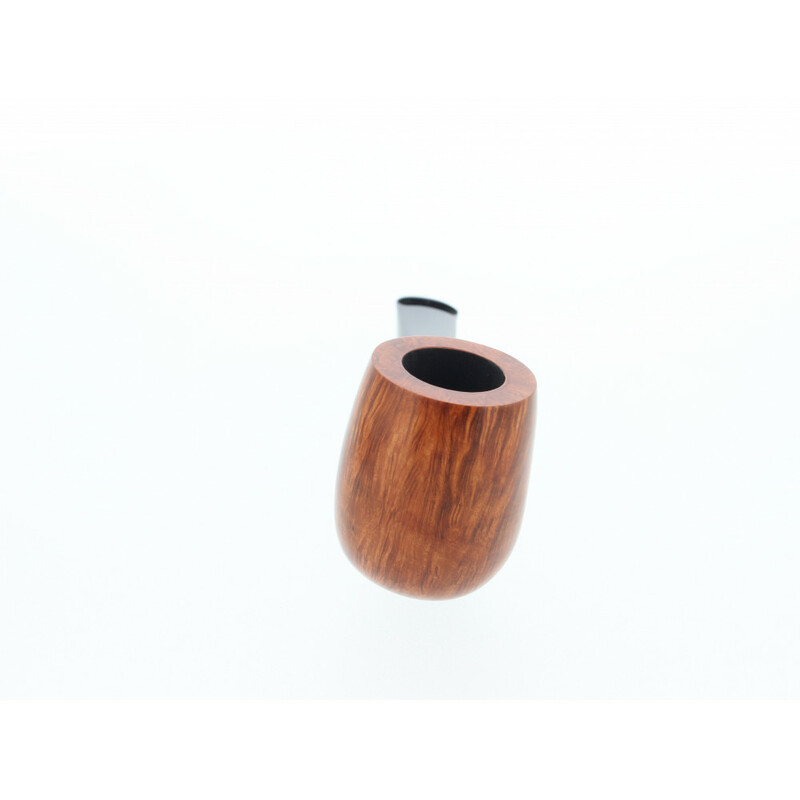 The inside of the bowl is coated with a thin layer of carbon.This is a limited production, therefore each pipe is numbered from 1 to 35.